Explore the full potential of the Svengali deck! We've all seen the Svengali deck before, and we've all probably used it. But WHEN was the LAST time you used it? 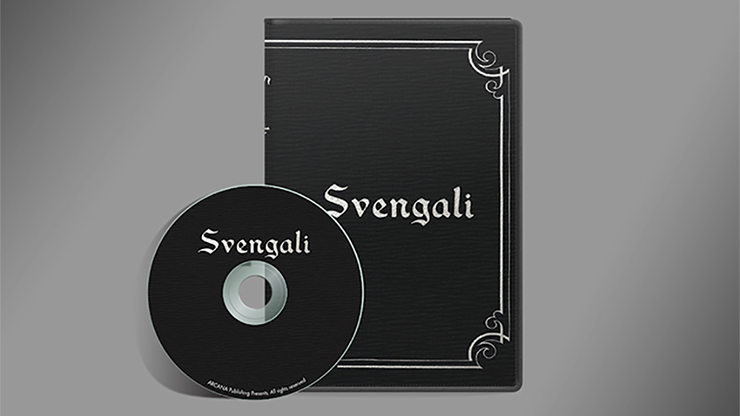 SVENGALI - A DVD brought to you by one of the most influential close-up magicians, Mr. Pearl. Ten of the best routines meticulously chosen by Mr. Pearl himself. Prepare yourself for the most innovative and captivating routines you've seen yet! 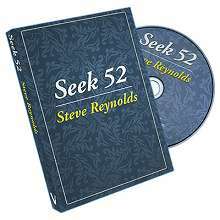 The selected card is found by the spectator themselves. No "suspicious" movements involved! 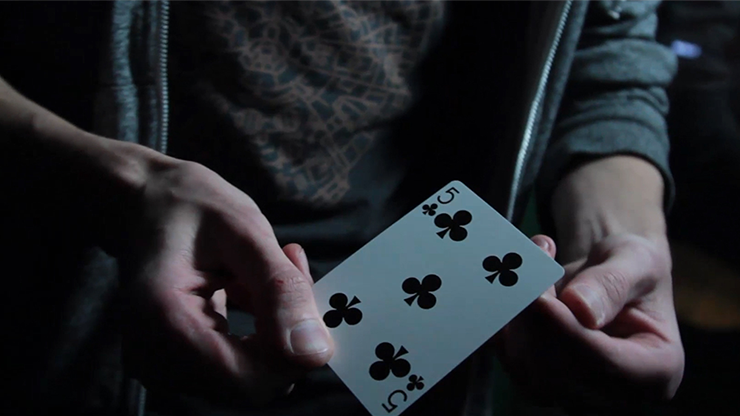 A two-card transposition effect that doesn't require any difficult moves or sleights. You don't even need extra cards! Two spectators each choose a card. The first card "informs" the magician on the whereabouts of the second card, allowing the magician to miraculously locate the second card. The spectator finds the selected card themselves with all the cards face down! The classic Ambitious Card routine enhanced by Mr. Pearl's magic theory. This is the ultimate A.C.A.A.N. (Any Card At Any Number) routine - it's so simple you won't believe it! The spectator freely makes a choice, yet somehow still ends up with the predicted card. Did you know 'Svengali' was a hypnotist? This routine will surely make your spectator feel like they've been hypnotized! All the cards visually change to their selected card, and then are restored back to a normal deck. 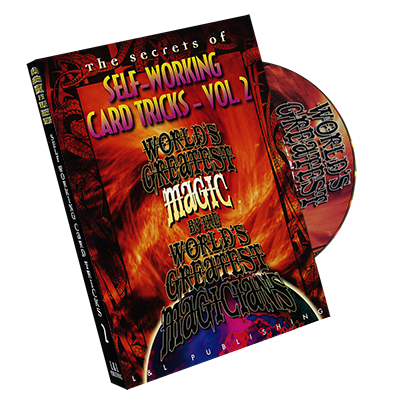 This is one of the best routines that can be performed with a Svengali Deck! The magician predicts the future with beautiful subtlety as the secret of the Svengali deck is preserved. The entire deck visually changes again and again, just as if you're hypnotized. You won't believe your eyes! A chosen card is lost in the middle of the deck. Then, another card is shot into the deck. Magically, the card has shot right to the position of the chosen card.